Guangzhou is a dynamic port city northwest of Hong Kong. It is the largest city of Guangdong Province, home to 19th century buildings and breathe-taking landscapes. Guangzhou has been ranked the top 100 best commercial cities on the Chinese mainland for three consecutive years. The main touristic attraction of the city is the enchanted Nanling National Forest Park. Cheap flights to Guangzhou are now available for a limited time period, so make your way to this beautifully landscaped Asian paradise today. 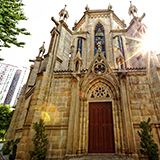 Guangzhou is home to Guangzhou Baiyun International Airport (CAN), which is a 25-minute drive from the city centre. Shangxiajiu Pedestrian Street in Liwan District is a must! With 300 shops showcasing traditional architecture, cuisine and folk customs it is a spot you would want to experience. 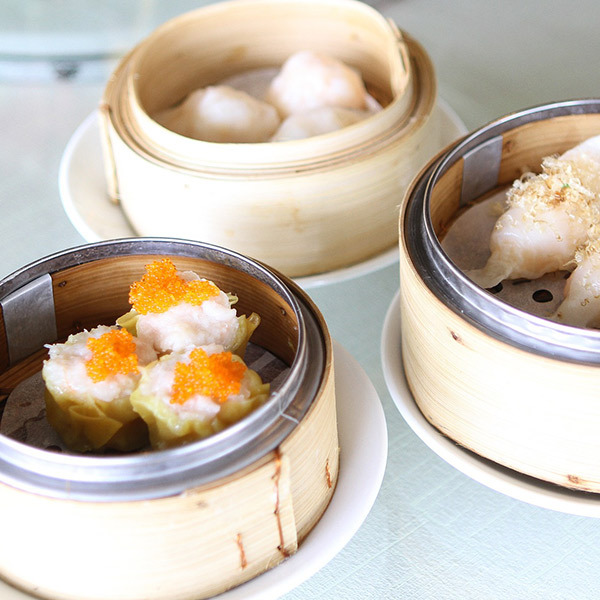 The steamed vermicelli rolls and the most famous Cantonese dim sum dishes are so tasty there is no other destination worth taking your taste buds to but this vibrant city. 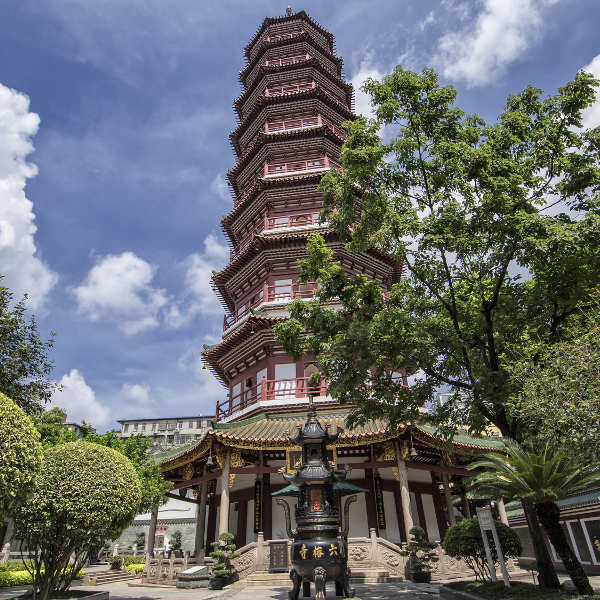 The beautiful Temple of Six Banyan Trees is one of the many beautiful historic sites in Guangzhou, where you can admire lush gardens and incredible golden Buddha statues. Chinese Yuan Renminbi, CNY, ¥. The best time to visit this city is during spring (which lasts from late February till mid-May) and autumn (starts in November and ends mid-December). Autumn and spring are the best seasons to visit Guangzhou as the city experiences’ the most comfortable temperatures during these periods. This city is known for having lengthy summers lasting for more than five months (late May to early November). 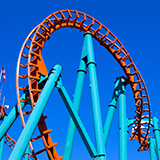 The hottest and busiest months of the year occur between July-September, these months are also known for having the occasional typhoon or thunderstorm. 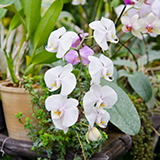 If you are visiting during winter expect to see a sea full of flowers around the city, as The Official Flower of Guangzhou (Kapok) comes into bloom this time of the year. Winter months are the coldest, as with most cities, and usually start from late December until roughly mid-February. Guangzhou is one of the twenty-four famous historical and cultural cities in China. In order to fully appreciate what this city has to offer, visitors should fully immerse themselves in its culture. Modern Guangzhou is one of the most interesting cities in China. It offers spectacular views and it has everything it takes to keep millions of international tourists entertained all year round. The many architectural and ancient sites that can be seen around this city, are what make simple things like taking a walk such a treasured experience for visitors. Often Guangzhou is underestimated in terms of offerings, but don’t be ill advised, this metropolis is definitely full of attractions and entertainment that will make it an unmatched holiday experience. Compare multiple airlines, and book your cheap flights to Guangzhou online at Travelstart! 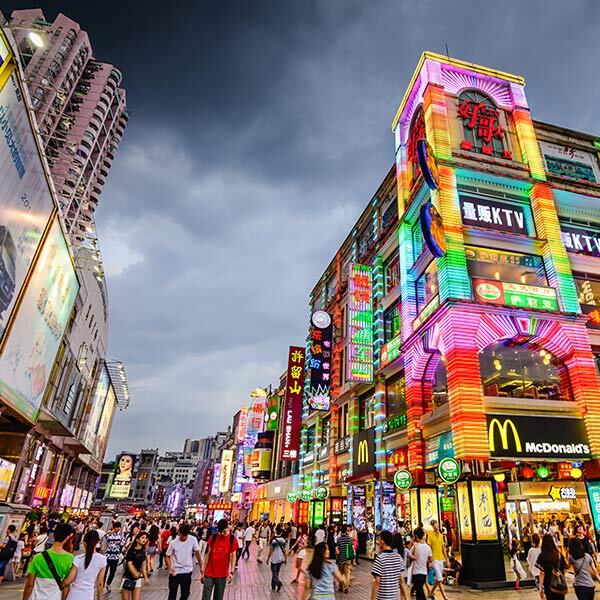 Guangzhou is one of the largest cities in the world and when compared with other urban areas of similar size it can be considered to be a fairly safe place to visit. There are however, petty crimes that do occur from time-to-time especially during peak seasons and therefore travellers should remain aware of their surroundings. The public transportation systems in this city is really good and also fairly affordable enough to use for the duration of your stay. The buses, trains, water buses and taxis run throughout the day and night. The main car hire dealership that are located within the airport include Avis, and eHi Car Services.